Last Saturday the Italian Studies program held the Italian Studies Annual Retreat and Reunion on the Chapman campus. The event, scheduled as part of the University’s broader Homecoming Week celebrations, brought together faculty, alumni, current students and their families. 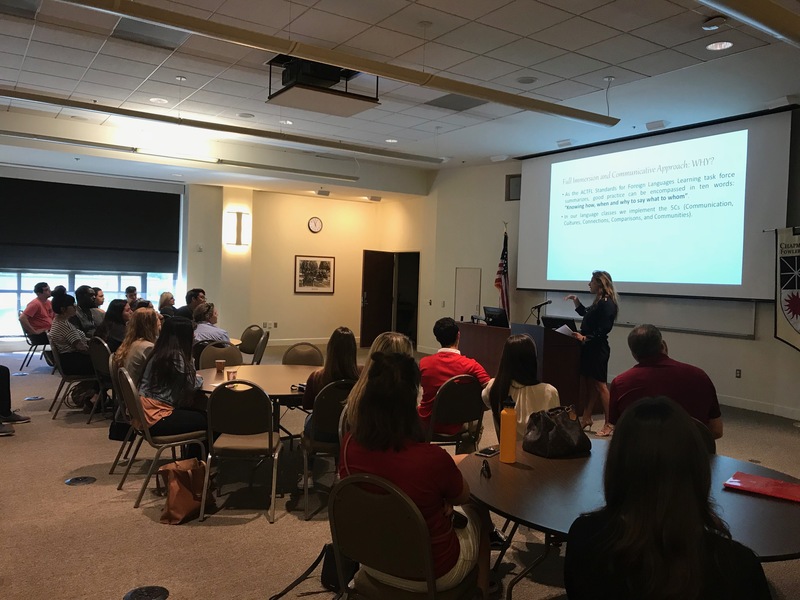 The program included presentations by Italian Studies faculty on their background and courses, testimonies by returning alumni, a workshop on study strategies for students of Italian by Dr. Paduano, and an overview of curricular and study abroad opportunities in the department by Dr. Pacchioni. 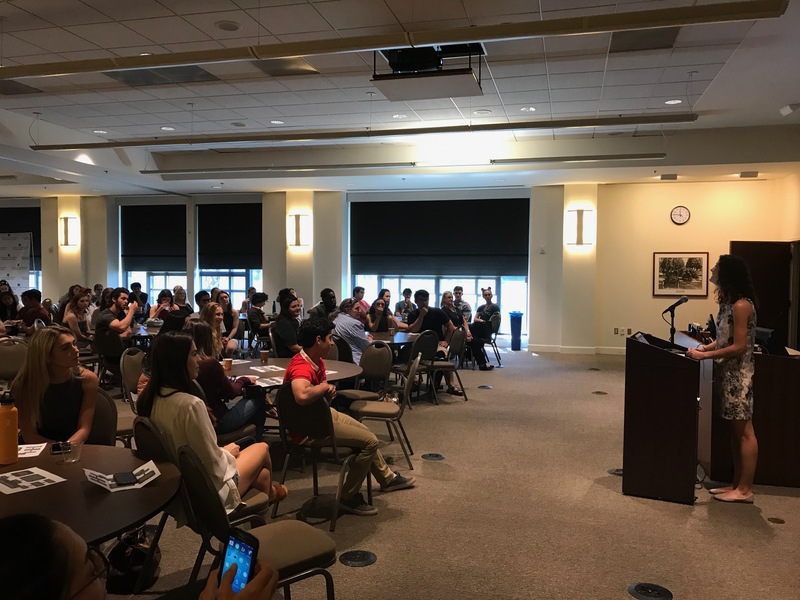 Thank you to all of those who attended and contributed to the Retreat, it was a joy to spend time with students and their parents, and to reconnect with our alumni! This entry was posted in Events, Faculty Success, Students Success. Bookmark the permalink.